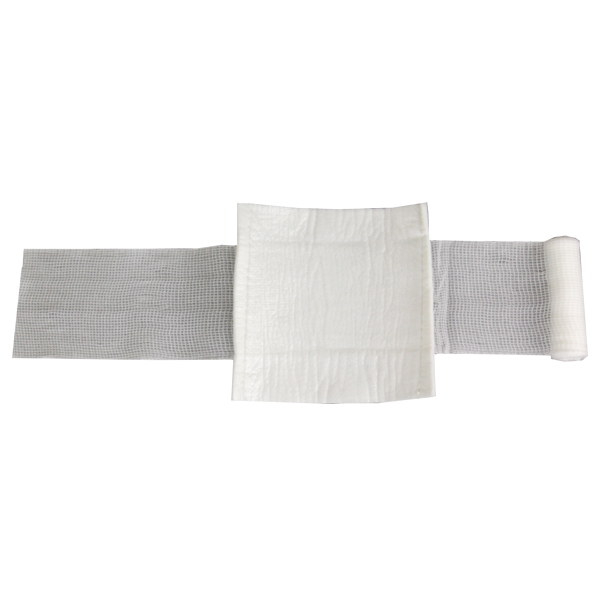 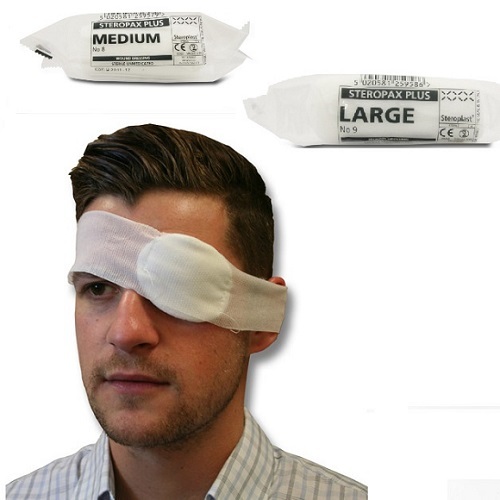 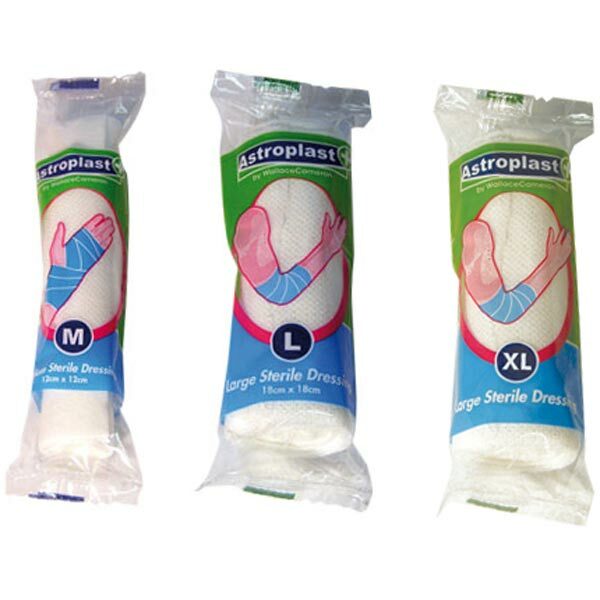 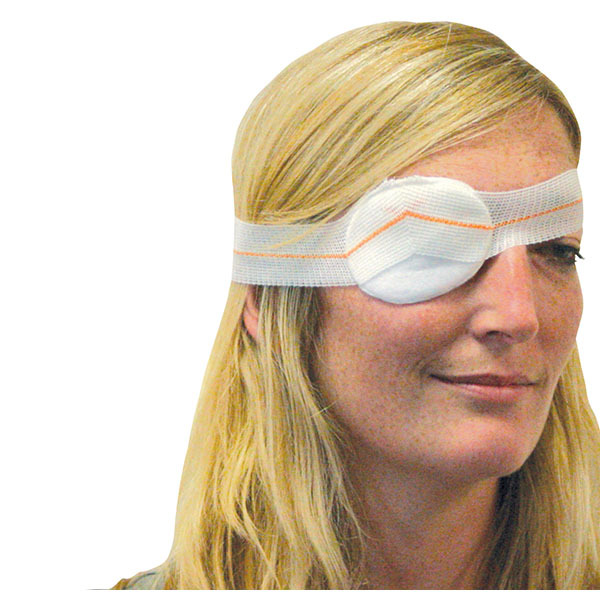 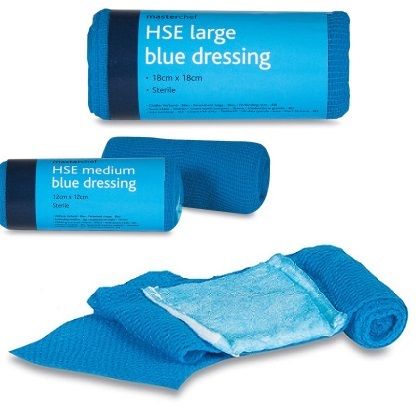 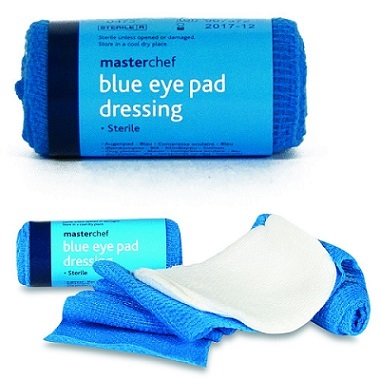 Sterile wound dressings with stretch bandages to prevent infection and aid healing, as well as saving time during first aid procedures. 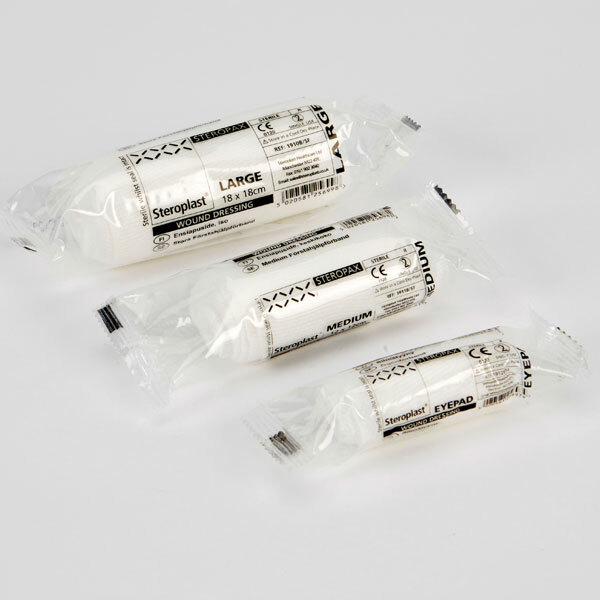 Choose from our Standard Sterile Dressings or top quality branded varieties such as Steroplast Steropax Sterile Dressings. 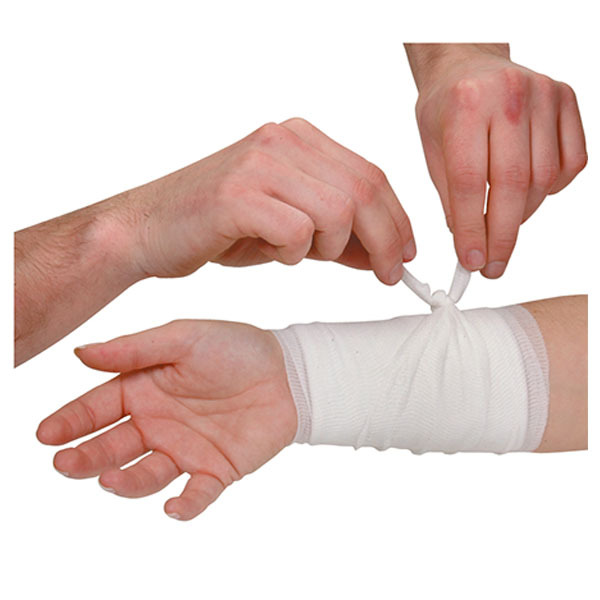 An essential item for all BS8599-1 Compliant First Aid Kits and HSE Compliant First Aid Kit.